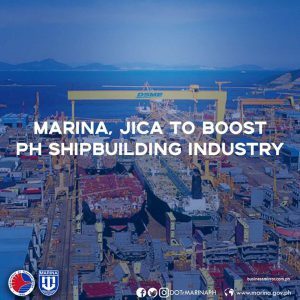 METRO MANILA — The Maritime Industry Authority (MARINA) strengthens collaboration with the Japan International Cooperation Agency (JICA) to boost Philippines’ shipbuilding and ship repair industry. “I am happy that JICA is taking the initiative to collaborate with us by extending technical assistance and expertise. JICA’s aid will greatly help us in promoting and developing our shipbuilding industry. 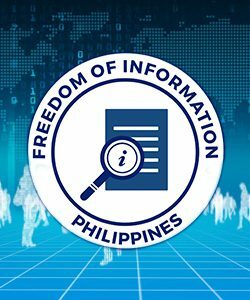 We are hoping to further improve this relationship for the interest of Japan and Philippine maritime industry,” MARINA Administrator Rey Leonardo Guerrero said. JICA Senior Representative Tetsuya Yamada assured that JICA will continue to extend technical assistance and expertise to the MARINA in developing standard design for locally made ships, in establishing the Philippines’ first-ever maritime industrial hub, and in setting up a financing facility for local shipbuilders and ship owners. 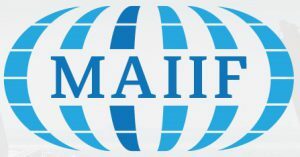 Furthermore, JICA expressed support in the implementation of MARINA’s ten-year Maritime Industry Development Plan (MIDP) which guides the MARINA in making the local shipbuilding and ship repair industry globally-competitive and technologically-responsive. Finally, JICA pledged to provide Japanese experts who will orient the MARINA in crafting the retirement criteria of aging domestic ships. 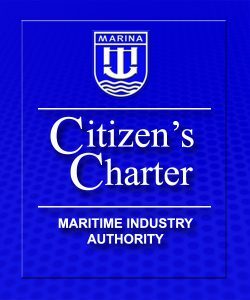 To date, MARINA is in process of drafting the rules and regulations in addressing the increasing number of obsolete vessels operating for more than 30 years to further uphold safety and security within the Philippine maritime borders. 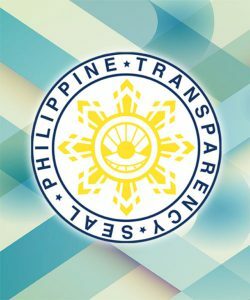 With these commitments, MARINA and JICA intend to attract more investors to support the modernization and ultimately, the transformation of the Philippines into a major shipbuilding and ship repair nation.